Paul Perez created his business out of a desire to keep his father’s legacy alive. 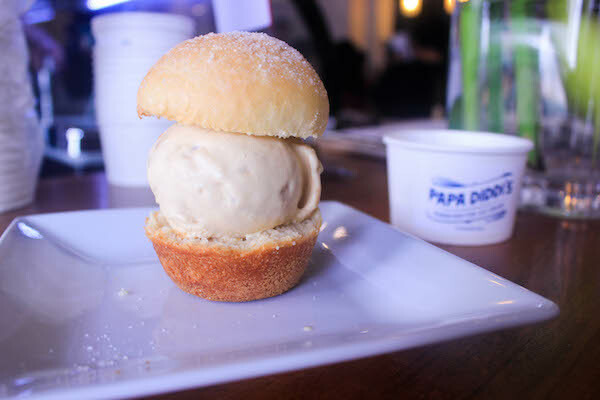 Papa Diddi’s redefines artisanal ice cream from a seasonal product into a part of daily life. 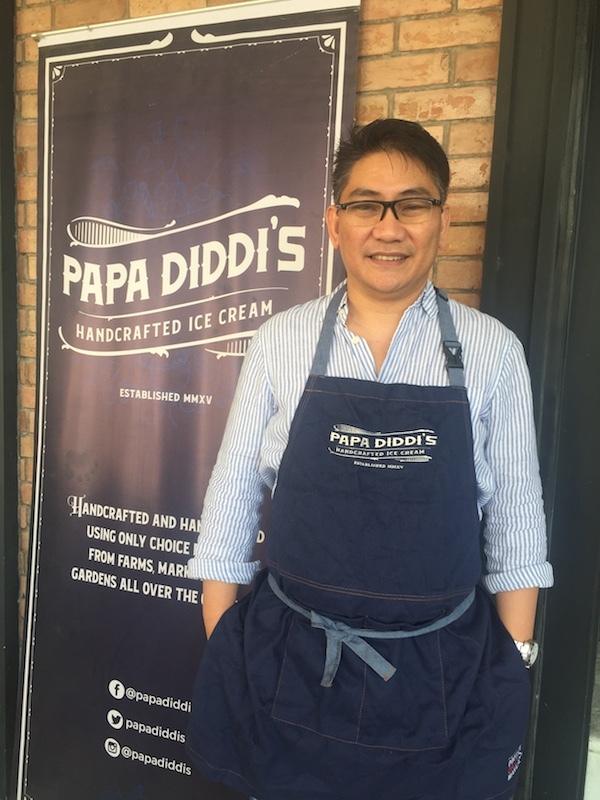 Papa Diddi’s, a four-year-old ice cream business, is young by industy standards, but it has stayed strong in a saturated food market. Its success may be summed up into three factors: the dedication to creating fresh, new flavors; a penchant for innovation while keeping product quality at its core; and adopting learnings unique to the business. Professionalize your business, regardless of its size. Papa Diddi’s can be found in four key locations in Metro Manila. While this may seem limited in terms of accessibility for its customers, the brand has managed to maintain its clientele in a saturated market in the past four years. More importantly, this allows Paul to be able to carefully monitor and assure that product quality and standards are maintained at all times. No matter how big your business gets, stay hands-on. Another lesson for Paul is that he should always be hands-on with his business. This gives him the opportunity to know first-hand any issues or concerns that may arise from the customer’s perspective, as well as from his staff’s, and allows him to find solutions immediately. Explore the opportunity only when it’s there. Paul admits that it’s tempting to grow one’s business. However, Paul neither wants to compromise the quality of his products just to be able to reach a certain sales target nor put the business at risk when sales are low. While his preference to take advantage of opportunities that are present may seem conservative for some, he believes that it’s more important to look ahead and prepare for lean days. Go beyond your product’s “seasonality” and find a lasting quality about it. After observing his Maginhawa store’s customers’ behavior, Paul discovered that people liked to go out after a downpour. 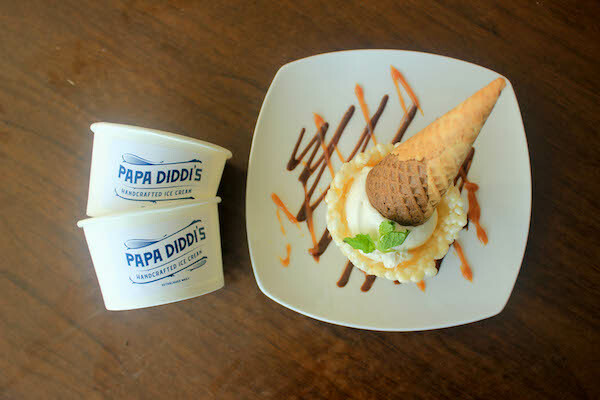 His observation led him to believe that Papa Diddi’s ice cream goes beyond a season, and this drives him to create not just more flavors but also enhance the ice cream eating experience. Find new ways for customers to experience your product. Papa Diddi’s produces a variety of new flavors every so often. In fact, it has recently launched six new flavors for the summer. This year’s summer flavors were inspired by the outdoors and nature. Summer Lei, for instance, is infused with the flavors of Sampaguita and white chocolate, while Roselle’s Embrace is flavored with the hibiscus flower grown in Negros, complemented by bits of salty cheddar cheese. Butterfly pea, a flower usually used in teas, has been added to carabao’s milk to create a visually delightful blue ice cream in Blue Butterfly. For a true summery treat comes Manguavo, which highlights two locally grown favorite fruits for Filipinos: mango and guava. Honey Sunflower Seeds brings to mind road trips, while Squash Blooms offers a fresh take on vegetables in your ice cream. But apart from the new flavors Paul creates, he also knows how important it is for customers to be able to enjoy the ice cream in many different ways. This elevates the ice cream eating experience from a simple one, to a whole new level of enjoyment. This creative use of innovation also gives a playful take on ice cream, evoking a heightened feeling of delight for a product that is already often associated with bringing joy. Always remember what made you start your business in the first place. Any business faces challenges and obstacles, but what’s important is that you never lose sight of what made you decide to put up your business. Staying aware of your core values strengthens the foundation of your business and keeps your focus. At the same time, your customers will always remember your brand because you have remained true to your core values. Don’t ride on the trends. Stay relevant. At the heart of Papa Diddi’s was Paul’s desire to share with others his love for ice cream and a desire to help local communities. This has remained his objective throughout the past four years of his business, and this has kept his business on steady ground since. This stability gives him room to fearlessly create new flavors, explore new ways for his customers to experience his products, and discover other means to reach more potential customers. While Paul keeps his business within a manageable size in terms of scope and manpower, he has expanded it in terms of reach, without having to add much to his operational expenses. He utilized existing smartphone app technology to his advantage by making sure that Papa Diddi’s products are available in food delivery services (accessible through mobile apps such as Grab and Honest Bee) which are becoming more popular these days. This eliminated many problems he might encounter should he put up more branches around the Metro — including added costs to manpower, rentals, etc. as well as losses brought about by traffic, among others. This strategic move has made Papa Diddi’s available to customers throughout Metro Manila. 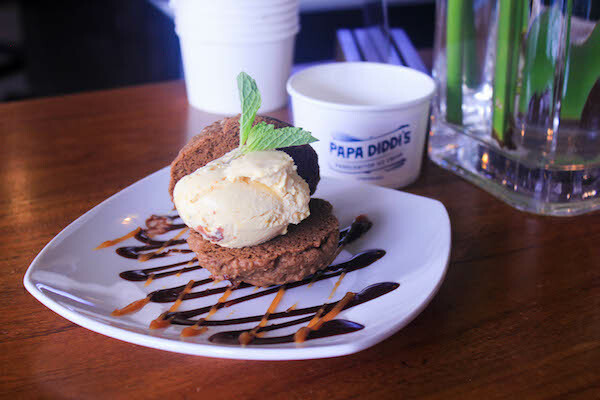 Papa Diddi’s, like most businesses nowadays, has an online presence through its social media accounts on Facebook and Instagram. Paul took it a step further and saw the value of having an online community. Learn more how technology can help your business by signing up to Globe myBusiness Academy.